Our totes arrived today- just in time! 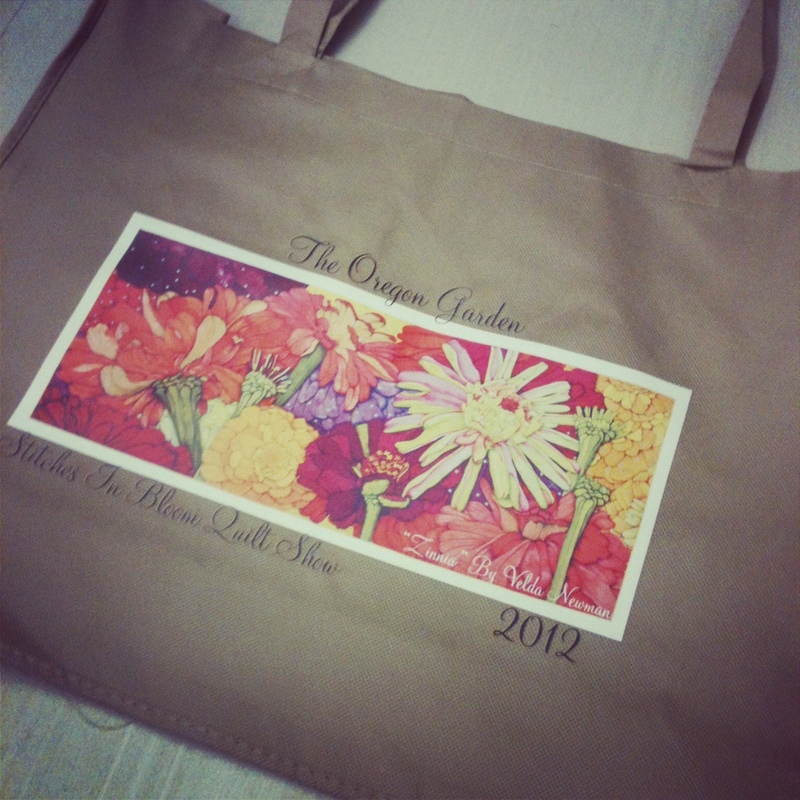 These great big bags will be for sale at The Oregon Garden booth for $5. Perfect for carrying all of the fun wares from the other vendors!